I’m still quite pleased with my Samsung Galaxy SIII but there are some finicky Bluetooth issues with my car that I simply can’t figure out. After discovering logcat, I wondered if there was a way to get logs sent from an Android device to a remote syslog server. It’s certainly possible and it actually works quite well. My phone is currently rooted with CyanogenMod 10 installed. 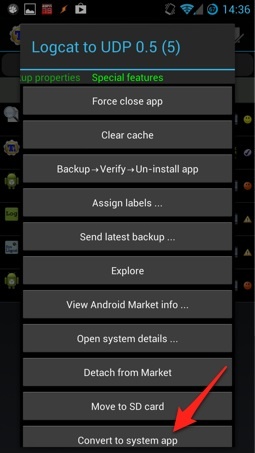 Some of these steps will require rooting your device. 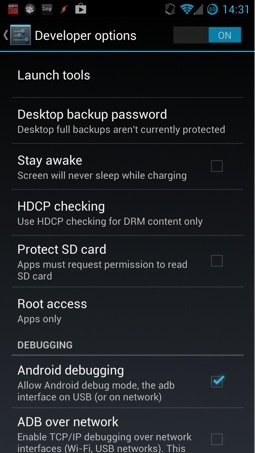 Be sure to fully understand the implications of gaining root access on your particular device before trying it. That filter says that I don’t want to see data from the Sensors process (and some other chatty daemons) but I want verbose logs from everything else. The full details on logcat filters can be found in Google’s Android Developer Documentation. If you’re not seeing logs on your remote server, be sure to check the remote server’s firewall since the default rules on a CentOS or Fedora server will block syslog traffic. If you want to generate logs quickly for testing in CyanogenMod, just repeatedly press the home button. A log line from the trebuchet launcher should appear each time.